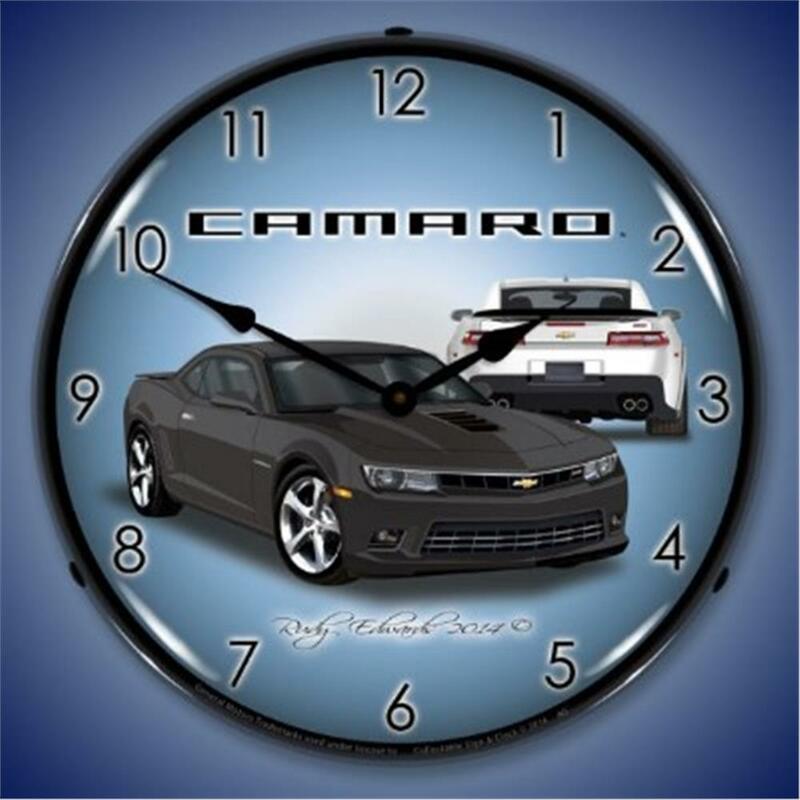 2014 SS Camaro Grey Retro "Double Bubble" Lighted Clock - California Car Cover Co. These lighted clocks are a total throwback that will send you down memory lane! 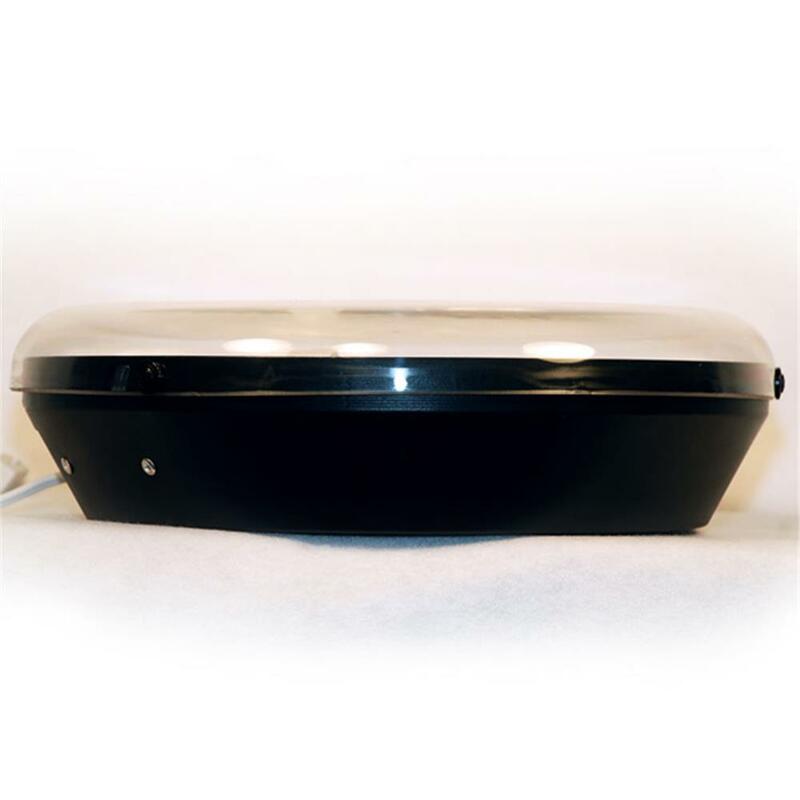 The American made 2014 SS Camaro Grey Retro "Double Bubble" Clock is backlit with a clear Lexan outer lens. 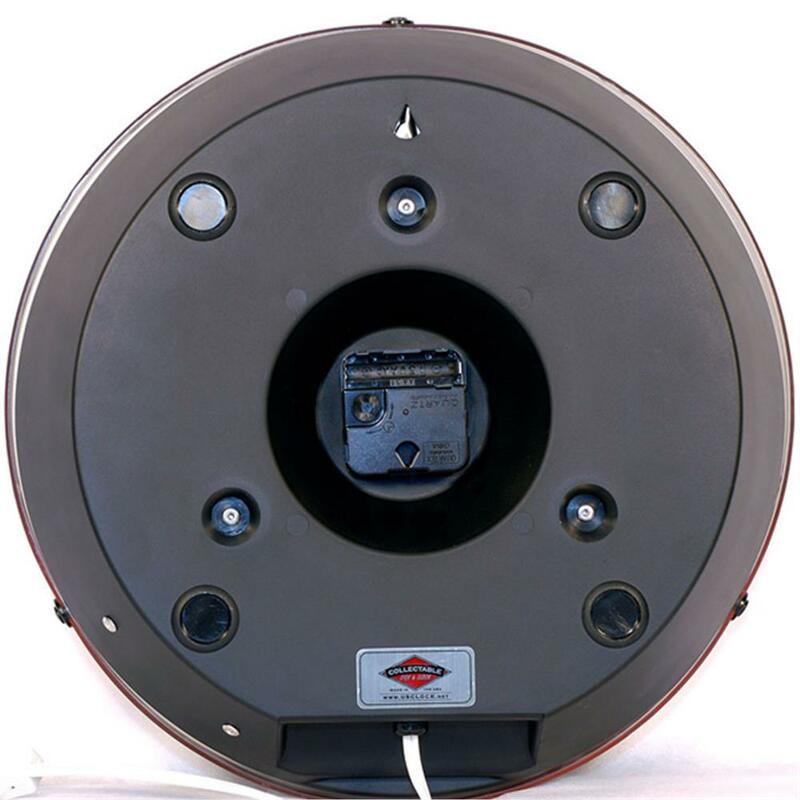 They measure 14" across and plug into any 110 outlet. Quartz movement runs on a AA battery (not included) and lighting can be switched on or off via switch in cord.